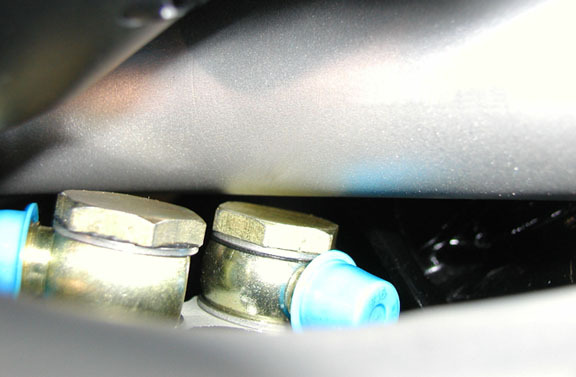 We have fit-checked all of our headers with the Unisteer Rack & Pinion steering system. The only header that will clear without any clearance issues is our 383 1-7/8" Header (part #TTi383-178). 383-440 2.0" and 2-1/8" Headers 1"